Inta’s automatic differential by-pass valves have been designed to stabilise the circulation, flow rate and pump pressures in heating systems. 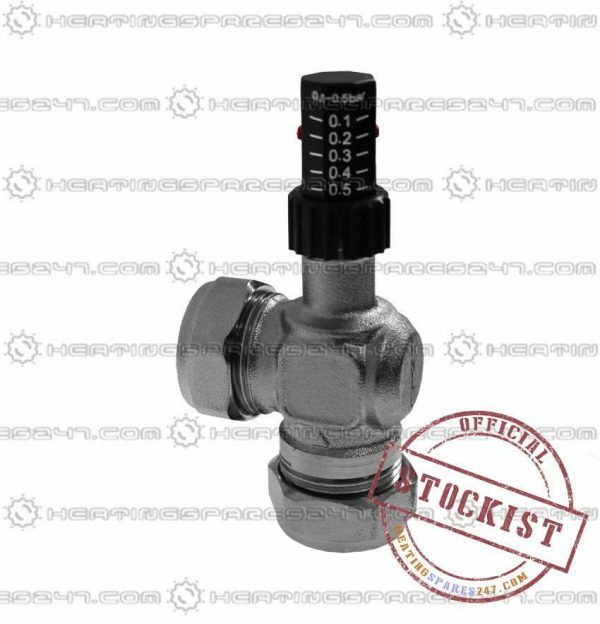 The valve can easily be set based on system calculations for the differential pressure and the visual dial on the valve. 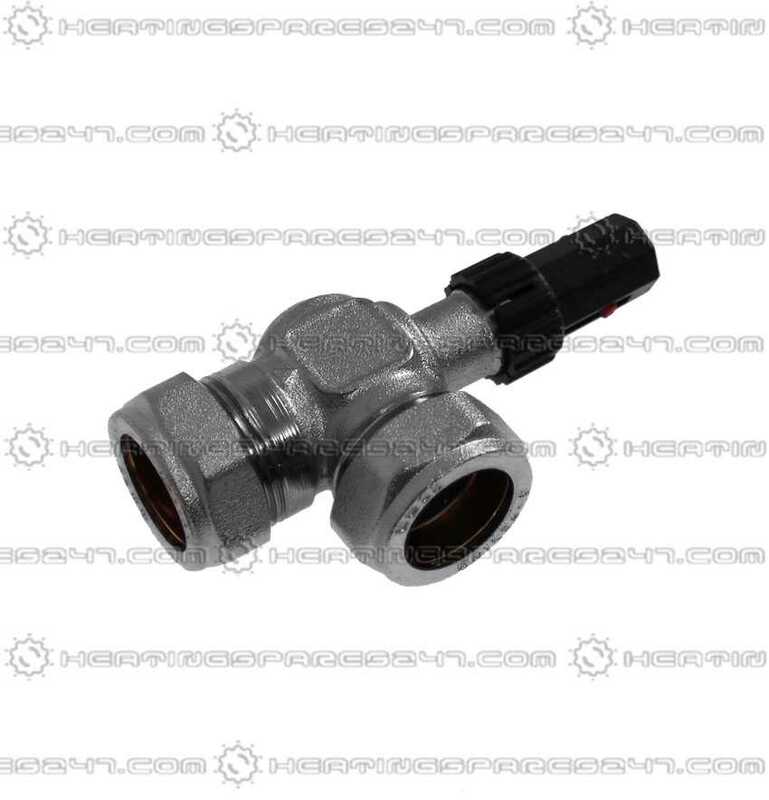 This allows the optimum flow rate through the boiler to be maintained by the valve automatically opening to by-pass, allowing the circulation to continue even if the thermostatic radiator valves are closed.